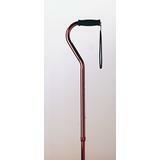 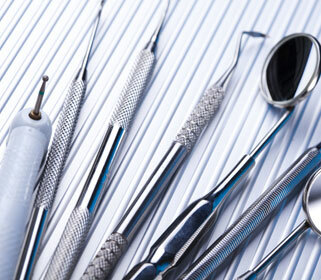 Black aluminum cane with offset handle. 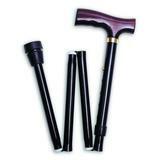 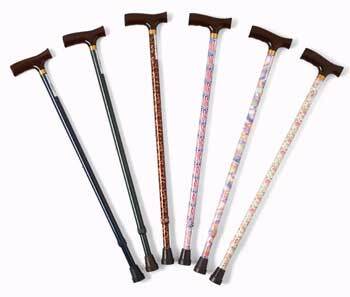 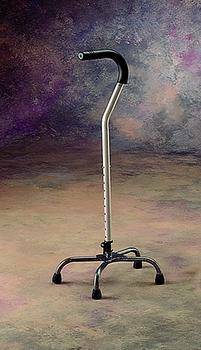 Quad Canes - Weight capacity: 250 lbs, Base: Small, Dimensions: 5 x 7"
Cane fashion with deluxe Maple handle. 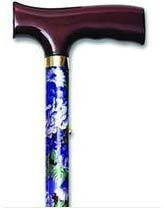 This folding travel cane is available in a mauve floral color. 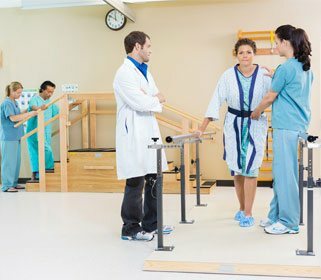 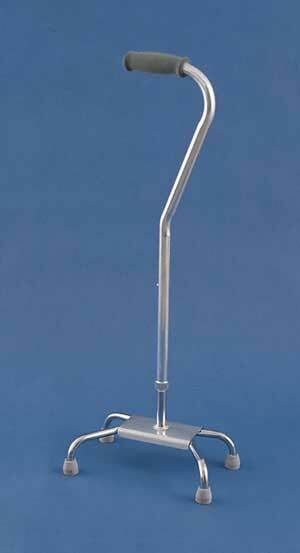 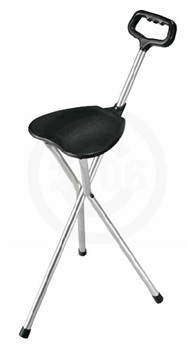 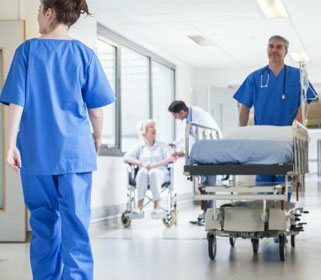 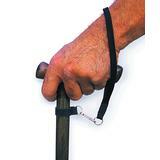 Safety lock push button bariatric offset handle cane.